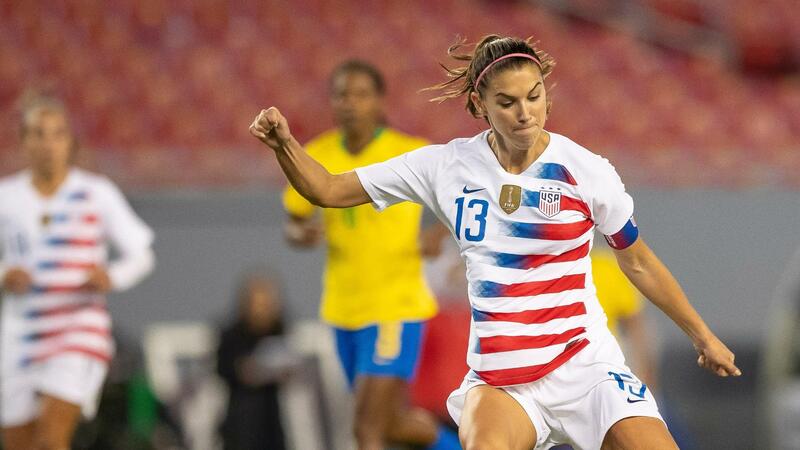 USWNT star Alex Morgan tells ESPN about the team's decision to sue U.S. Soccer and why she feels a sense of responsibility to future players. 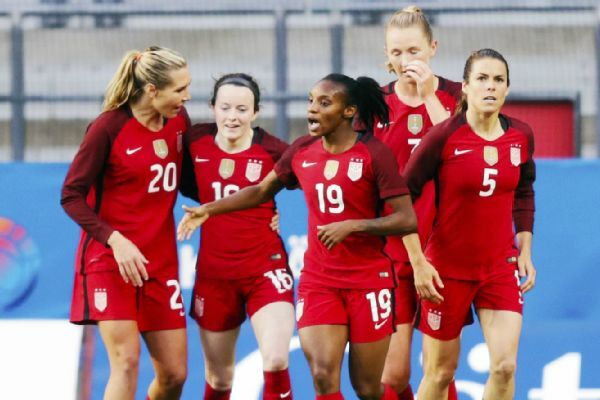 United States women's national soccer team coach Jill Ellis voiced support for her players Saturday after 28 members of the reigning World Cup champions filed a gender discrimination lawsuit against the U.S. Soccer Federation on Friday. The lawsuit alleges that the women's players were paid less than their male counterparts despite performing better, and were provided with inferior playing and training conditions. "I'm definitely in support," Ellis told reporters, adding that the players called her before announcing the lawsuit but did not discuss it with her ahead of filing it. Ellis, who as head coach is employed by the USSF, is in a unique position as both a representative of the players and the athletic body targeted in the lawsuit. "[I] recognize moments where we have to continue to push the envelope," Ellis said. "It's not hard to navigate because I'm in that world and my players know I support them." The lawsuit rekindled the debate around gender pay equality and garnered the support of sports' biggest stars, including 23-time tennis Grand Slam champion Serena Williams. The U.S. women's team has three World Cup titles and four Olympic gold medals to its name. 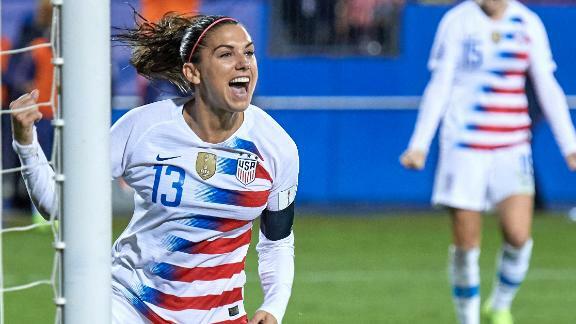 It will enter this year's Women's World Cup in June among the favorites to win.